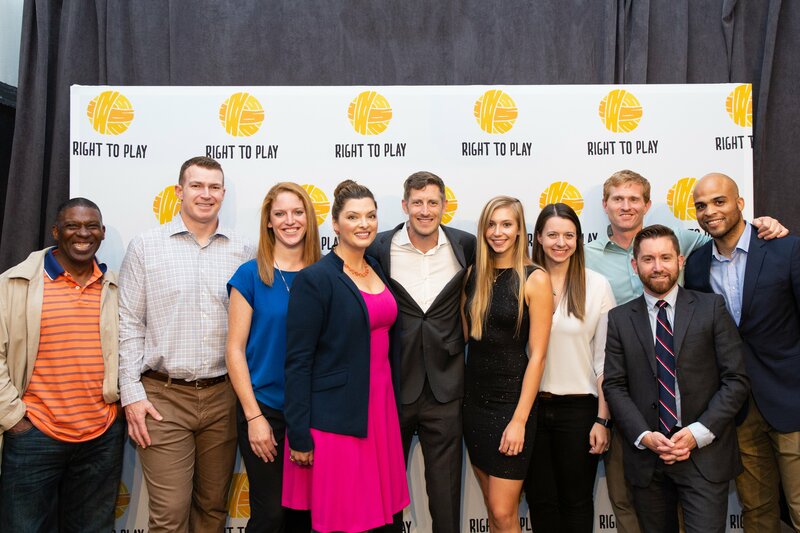 Right To Play USA's Sports Quiz Raises Significant Funds for Children Around the World! 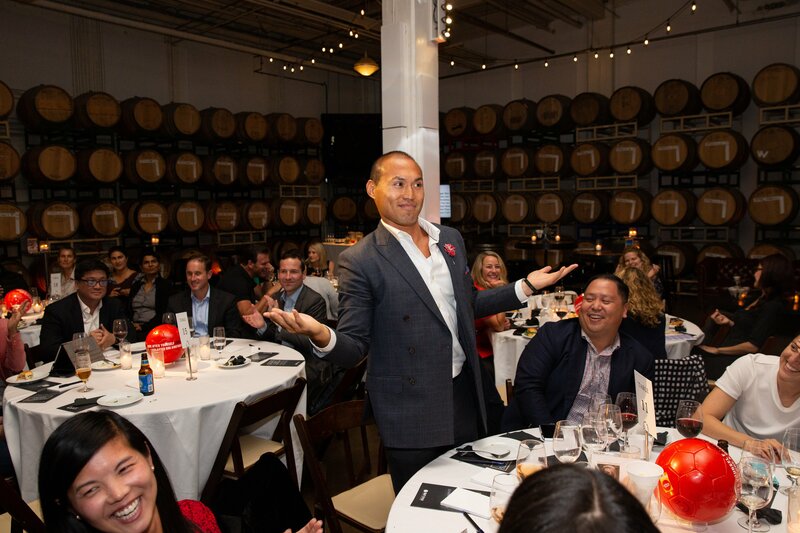 At Right To Play USA's first-ever Sports Quiz, over 150 guests came together for a night of fun and most importantly, to raise funds to help children rise above adversity. Many thanks to Kirkland & Ellis for their generosity, not only as a lead sponsor, but as the winning team for the greatest fundraising of the evening! Congratulations to Nathan Adrian and his incredible team of trivia whizzes, who took home the top prize. Another medal for his collection! 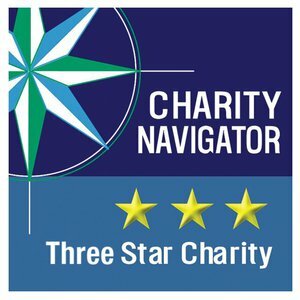 We would like to thank our host, Harry Santa-Olalla, our athlete supporters, our event sponsors, Board of Directors, and The Big Quiz Thing for their support! Be sure to have a look and share the photos from the event, here!